One of the clear lessons of John Kenneth Galbraith’s The Great Crash—his blow-by-blow recounting of the 1929 stock market crash—is that an unstable, bubble economy is actually closely examined. The fact that so many eyes on the missed what was happening is not a surprise, not some mysterious contradiction in economics. In fact, it is because so many people looked narrowly at the workings of the stock market that no one was looking long-term. More eyes did not make for better analysis any more than more students make for a better classroom or more dishes on a menu make for a better restaurant. 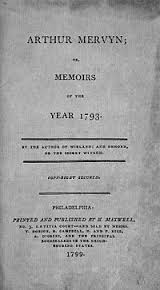 This short work is not theoretically sophisticated and lacks the original insights of the three other ground-breaking texts in this Library of America volume, but it happened to be his most consistently popular text, even a favorite of Fidel Castro. I suppose it was readers love of the drama of the late 1920s stock market bubble and crash that made it so popular. 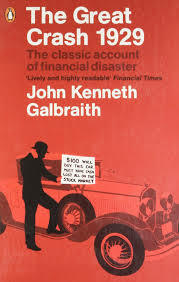 What Galbraith is careful not to do is make the stock market crash a morality tale. As a good economist, he understands that there is a logic to even an irrational bubble. What is irrational in the macro makes perfect sense for the individual or the firm. As a narrative, however, it is not the easiest to summarize. Thankfully, for people who want to cut to the chase, there is a final chapter called “Cause and Consequence” about the root causes of the Great Depression, which followed the stock market crash. The same conditions that created the crash feed into the depression. 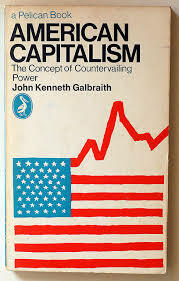 This final chapter also makes Galbraith’s book so important to revisit in times like this, for most of these conditions are with us now, hanging over us ominously. These causes were (1) inequality, (2) a poor corporate structure and illegality, (3) a weak and overleveraged banking system, (4) low foreign demand for US goods, and (5) myopia among economists. 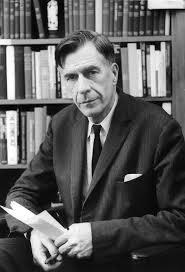 Galbraith studied all of this in other texts. 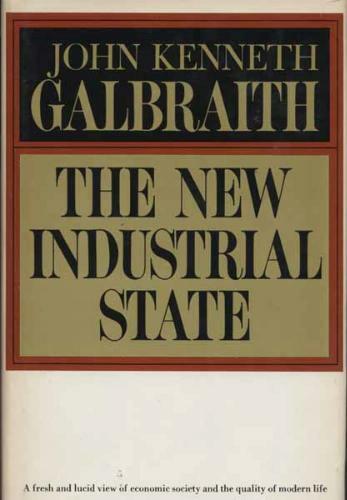 An ideal corporate structure is, for instance, his major focus on The New Industrial State. Inequality and its consequences are studied at length in The Affluent Society. 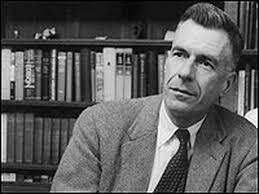 The tendency of economists to look at the world through the window of obsolete theories is also laid out in The Affluent Society. 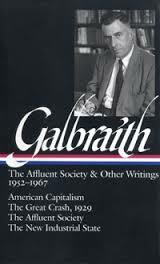 I only mention this because either it means that Galbraith knew what he was talking about, or that he looked at the Great Depression through his own theories. 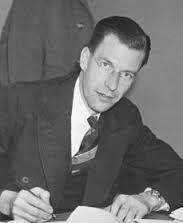 I will leave my review of The Great Crash at that, because I am planning on some extended reviews of Galbraith’s ideas in the next two or three posts. This book is worth reading, especially for people who want to dig up dirt on corporate corruption and excesses. 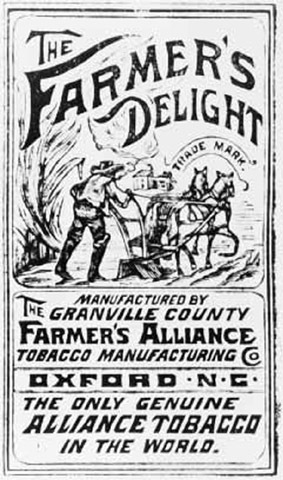 If the daily newspaper was not giving you enough already.